The core aim of The Nottingham Catholic Teaching School is to improve the quality of teaching and learning and therefore improve the progress and attainment of all pupils. 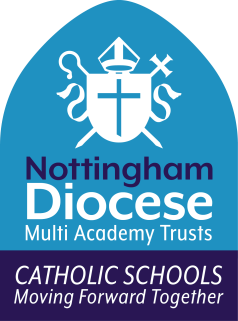 At the Nottingham Catholic Teaching School Alliance we take pride in being able to offer a range of CPD tailored to fit the needs and requirements of all teachers. We actively encourage you to tell us what CPD you need and then we deliver this through the use of outstanding facilitators and Specialist Leaders of Education.